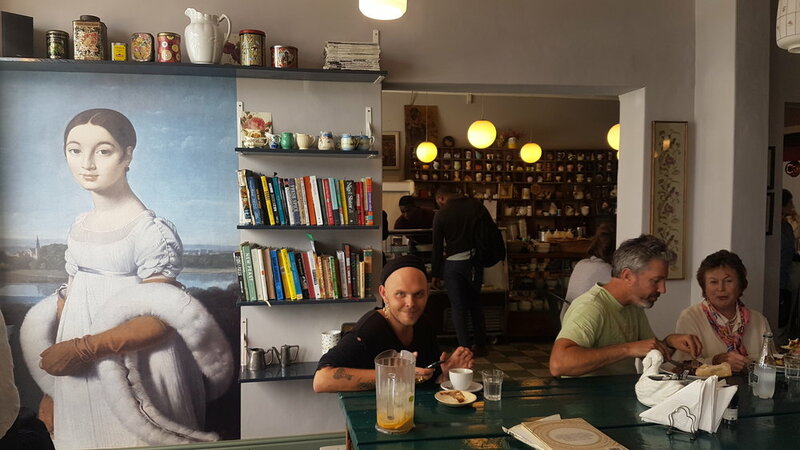 The Kitchen is a bustling eatery and catering company in Cape Town. 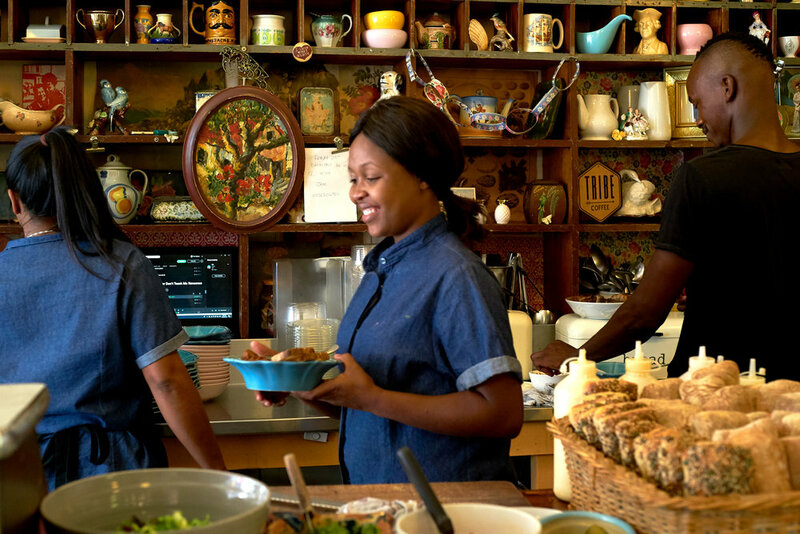 Famous for its array of Salads, Love Sandwiches and perfect treats, The Kitchen draws a loyal community of locals and visitors from all over the world. 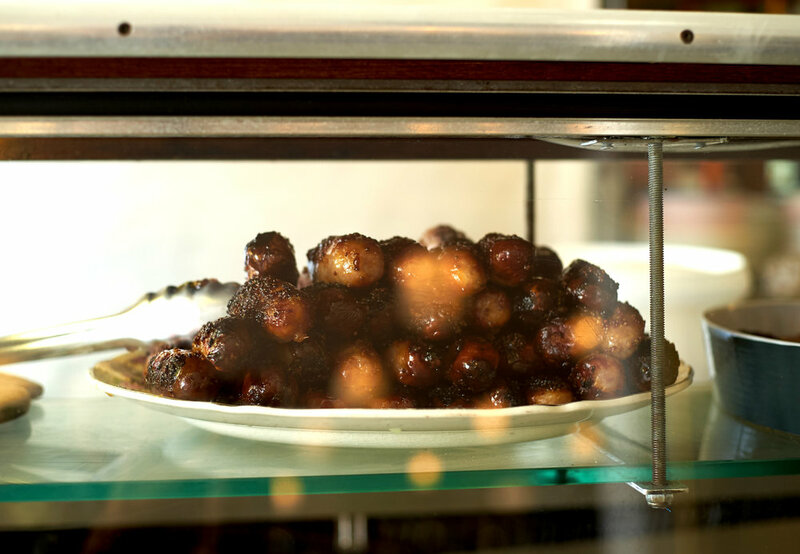 Honey Mustard Sausages, Burghlers and Falafel, Almond Croissants and excellent coffee from Tribe are every day staples. The lunch rush begins at around 11.30am and ends around 2.00pm. 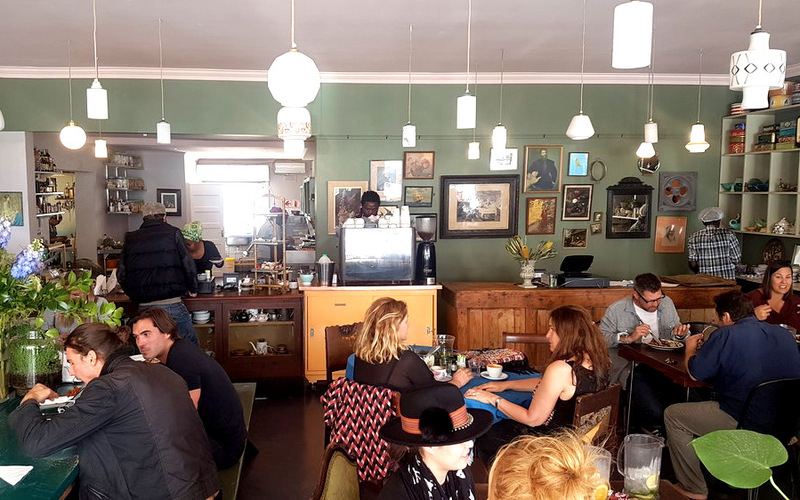 Being small and very busy, we cannot take lunch bookings but arriving closer to noon is good: most of the 20 Salads are out, service is fast and seats are available. 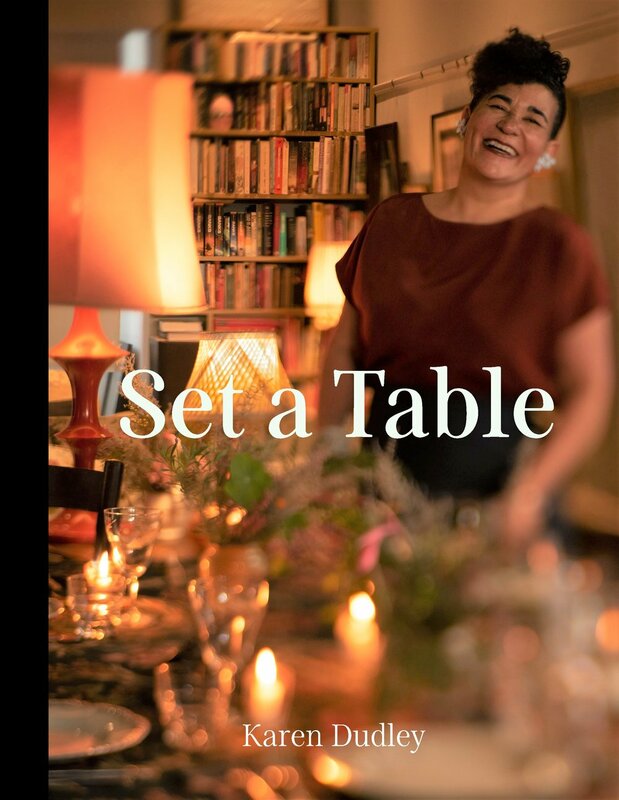 Karen’s New Book, Set a Table, is a sumptuous book to encourage and instruct home entertainers on gathering folk around the table for a truly memorable dinner. Order your copies now on SHOP.KARENDUDLEY.CO.ZA or come and buy a copy or three at the shop. Find us at the Neighbourgoods Market. Catering is our core business. We do Working Lunches and specialise in Private Dinner and Cocktail Parties as well as Weddings.